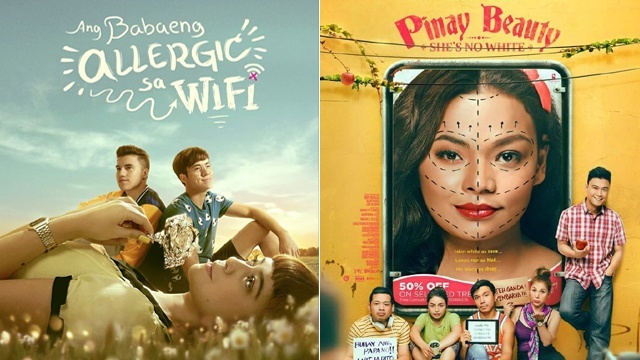 (SPOT.ph) There's been no shortage of great indie films this year, what with all of the film festivals that have been held and are still set to happen. And with the 2018 Cinemalaya Independent Film Festival fast approaching, you can expect more coming your way soon. This year's Cinemalaya is happening from August 3 to 12 at the CCP theaters and select Ayala Malls cinemas. If you're looking for a light, charming, and feel-good rom-com from the festival lineup, you'll have to watch for Kuya Wes, which stars Ogie Alcasid in his first-ever indie movie. Kuya Wes (Alcasid) works as a remittance clerk in a branch frequented by a customer named Erika (Ina Raymundo). Wes eventually develops a crush on Erika, saying, "Minsan lang naman ako ma-in love, once a month lang." He asks other customers for some love advice before finally asking her out on a date. Eventually, he starts helping her out with his own money. But as he falls in love with her, he starts to put a strain on his relationship with his brother. Directed by James Mayo, Kuya Wes is produced by Spring Films a.k.a. the same production company behind Kita Kita and Meet Me in St. Gallen. If those two movies are any indication, movie buffs are sure to find a new indie favorite with Kuya Wes. Kuya Wes will be screening as part of Cinemalaya from August 3 to 12.